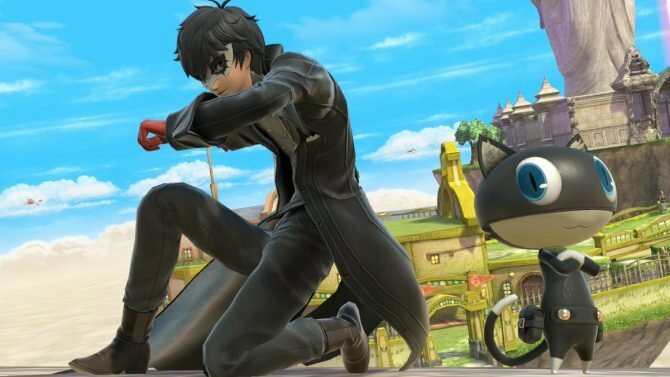 Looks like western players will be able to dress up the Persona 5 phantom thieves with uniforms of nostalgic schools and more. 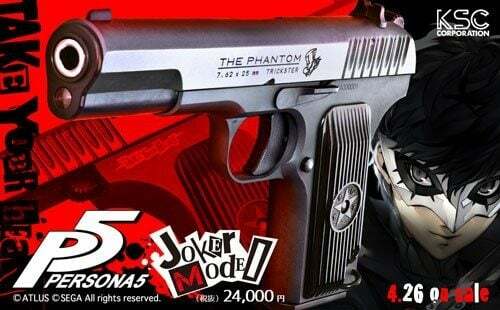 Persona 5 had a very successful launch in Japan, and Atlus followed up with a large batch of DLC including costumes and more. If you’re wondering whether they’re gonna come west, the answer is yes. Today ATLUS USA showcased the first set, and announced that the rest will be displayed during the month of January. 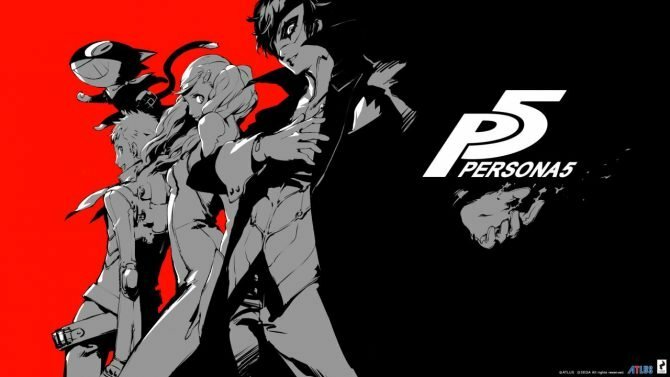 The first set gives our phantom thieves uniforms from Persona 4’s Yasogami High School. That way they can pretend to live in the countryside instead of Tokyo. 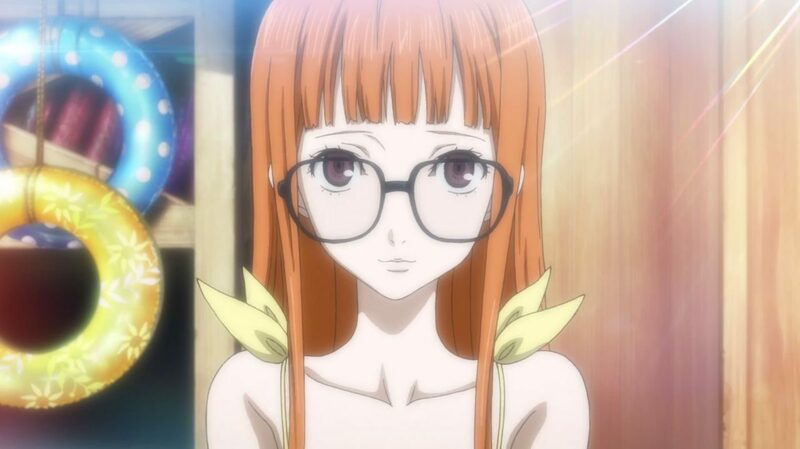 Be on the lookout, starting today throughout the month of January we’ll be posting previews of Persona 5’s DLC! Stay tuned! 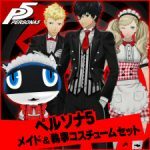 Atlus did not yet announce how the DLC will be distributed in the west. 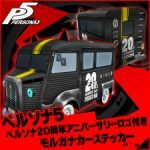 In Japan, quite a few were free, including the Christmas Costume set, the Swimwear Set, the Casual Uniform Set, and a couple of stickers for Morgana when she is in Bus form. Recently a 20th anniversary sticker and a Maid and Butler Costume Set have also been released for free on the Japanese PSN (you can see them below). It’ll be certainly interesting to see whether those will be free in the west as well, but we’ll have to wait for an official announcement on that. 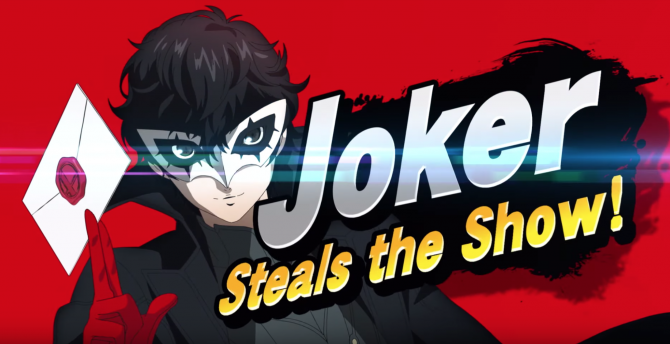 Just today Atlus USA revealed a new trailer featuring palaces and shadows, while the Japanese arm of the company showcased the beautiful music of the game.